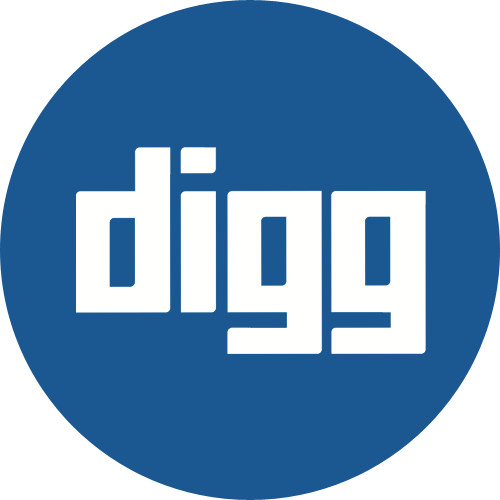 There are so many opportunities to WIN at concession stands. 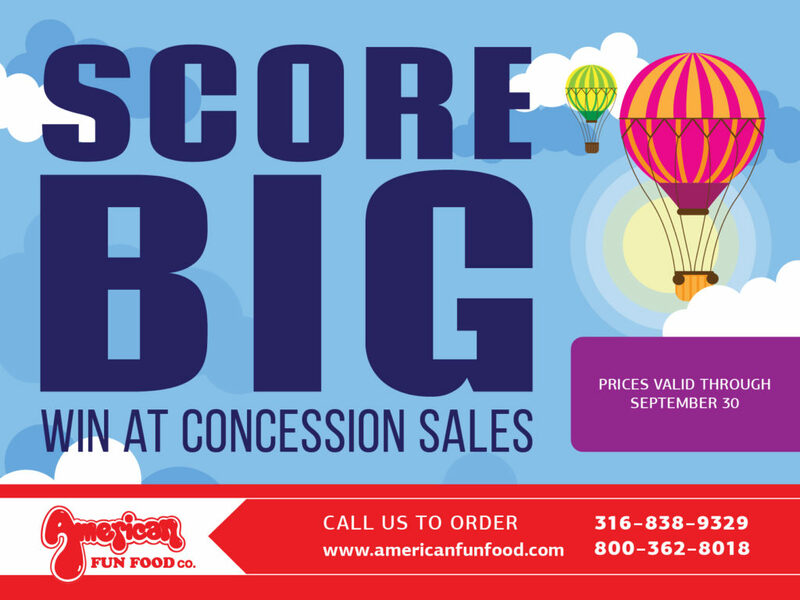 Let us help you Score BIG this fall with amazing savings on concession stand supplies. Fall is just around the corner and the cooler weather is the perfect reason for introducing hot cocoa into your concession sales. 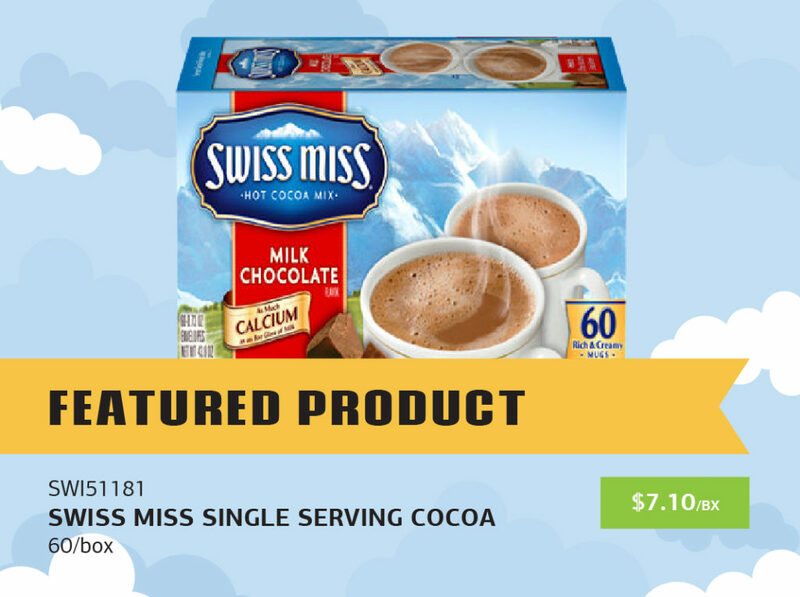 Hot cocoa is a rich and creamy chocolate experience the whole family can enjoy. Stock up and save today! 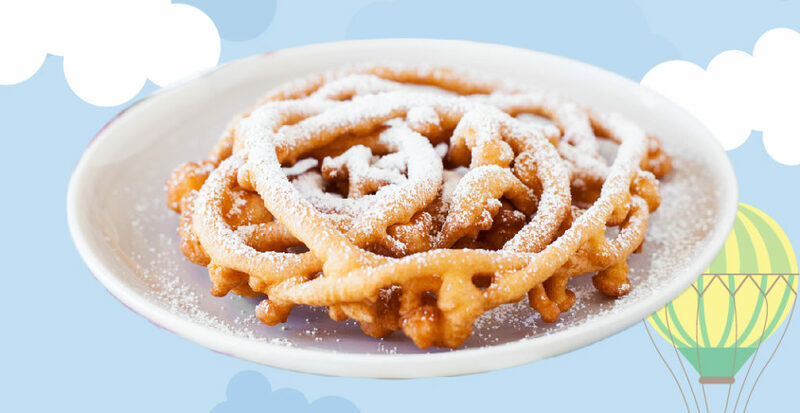 Crunchy, doughy, and sprinkled with sweet powder, funnel cakes are a hot commodity! We have all you need to score big at your funnel cake concessions. 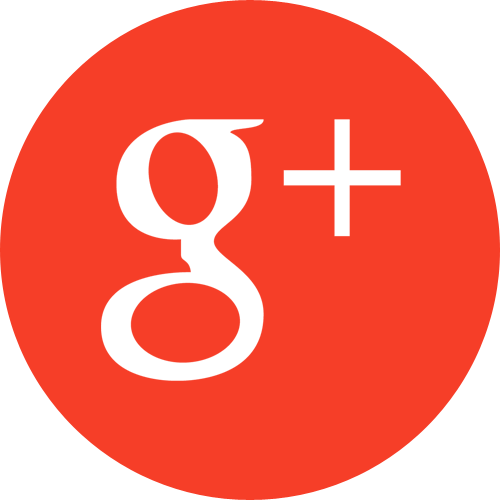 Call to place your order for this month’s great deals on frozen funnel cakes and fry oil. Craving caramel apples? We have just what you need for a guaranteed dessert win for your customers. 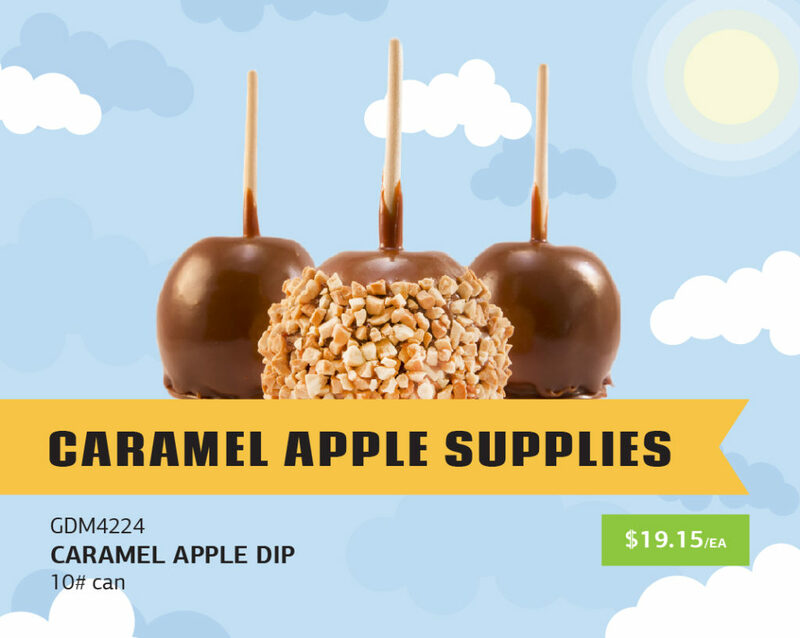 You can’t go wrong with a delicious, juicy apple topped with our yummy caramel apple dip or chocolate cone dip. It’s State Fair season and there is something so magical about fresh, fluffy cotton candy. 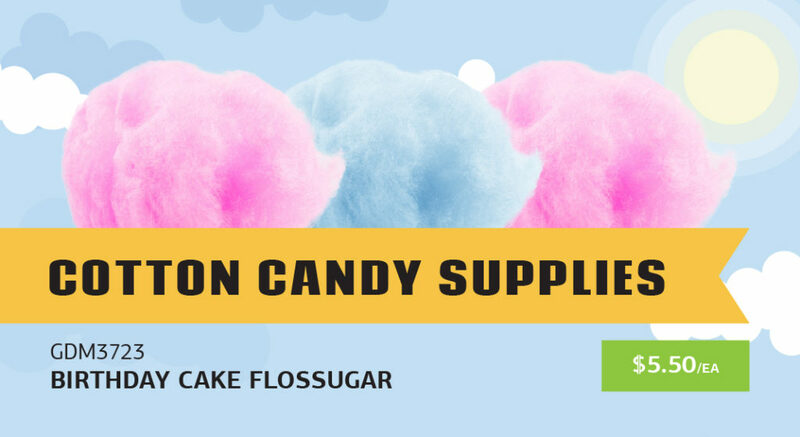 Add these variety of flavors to make your cotton candy concession stand out at arenas, stadiums and more.